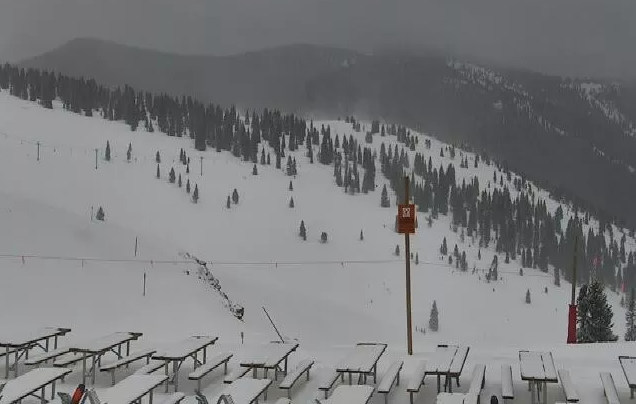 VAIL — The National Weather Service has issued a winter storm warning for much of the Central Mountains, including the Vail area. The weather service is calling for 15 to 30 inches. ESPECIALLY WEDNESDAY NIGHT AND THURSDAY MORNING. * WINDS…WEST 10 TO 20 MPH WITH GUSTS UP TO 45 MPH. BECOME ICY AND SNOWPACKED MAKING TRAVEL DIFFICULT.